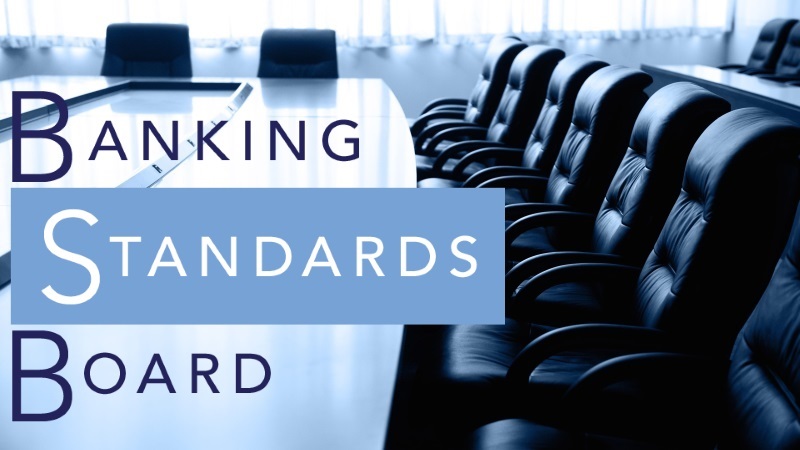 Last week The Banking Standards Board published its second annual review which received page two coverage in The Financial Times with the strange headline: “Bankers battle with ethics versus career quandary”. The headline was strange not only because it implied that there are circumstances in which career considerations could trump ethics but also because, given that the 2008 crash resulted from unethical behaviour, these shocking results should have been the headline, not the quandary they seemed to present. As reported by the FT, some of the results of the Review based on a survey of 28,000 employees at banks and building societies are jaw-dropping: “more than a third fear negative consequences of voicing concerns…one in eight had seen instances where unethical behaviour had been rewarded…[a large number saw] a conflict between their organisation’s values and how it did business”. The impact of this environment on ethical decision-making must be grave, making another crash a certainty, if not highly possible. Certain because the results were not front page news; certain because we have become immune to such behaviour and, above all, certain because permission to behave well in banking is still not ubiquitous. If the banks are heading towards another crash – so be it. But you and your board can avoid risks just as grim by giving your directors and their team’s permission to behave ethically. How can this be achieved? The first of these might seem obvious, but if as much as one in eight has seen instances of such behaviour in the banking sector, the chances are that some of that behaviour is happening in your business and without challenge. And this will persist if you do not support the second rule by encouraging people to speak the truth to the powerful. Of course, the best way to ensure an ethical culture is to create an environment in which people feel that they can speak up on normal issues i.e. those which have nothing to do with ethics or the law. If your people feel comfortable challenging you on normal business issues, then they are more likely to feel comfortable calling you out on bad behaviour. My guess is that those banks where people are afraid to voice concerns are also afraid to voice just about anything else which might not meet with approval from on high. Where this becomes seriously mad is when people start assuming what will and won’t be approved and are wrong. Then you have a truly sick organisation of your own making. Emotionally intelligent boards can create emotionally intelligent businesses that are more likely to make ethical decisions which are right in themselves and also reduce risks and increase opportunities. One way of creating emotionally intelligent businesses is to have zero tolerance for shaming language. Shame is a great mental killer in business, especially amongst men. Guilt means I’ve done something bad. Shame means I’m bad. This would be said as if Joe was not in the room. He was of course and would die a thousand deaths in that boardroom and had nowhere to go because of kids, mortgage and all of that. Another example of shaming language is when a powerful person is reasonably challenged on a strategy or routine issue by a less powerful person as in: “Joe Bloggs, I think we need a bit more light than heat on this issue”. Withering. Have you ever been that Joe Bloggs? I have. And I can tell you that there’s nothing more certain to discourage someone from voicing concerns about ethical or legal matters if they are shamed for voicing concerns about issues that are perfectly legal and ethical and, please, remember where you first heard about the next banking crash and its causes, if you read it here first. Posted on March 23, 2017 by Ciaran Fenton. This entry was tagged banking, boardroom, business, CEO, strategy. Bookmark the permalink.